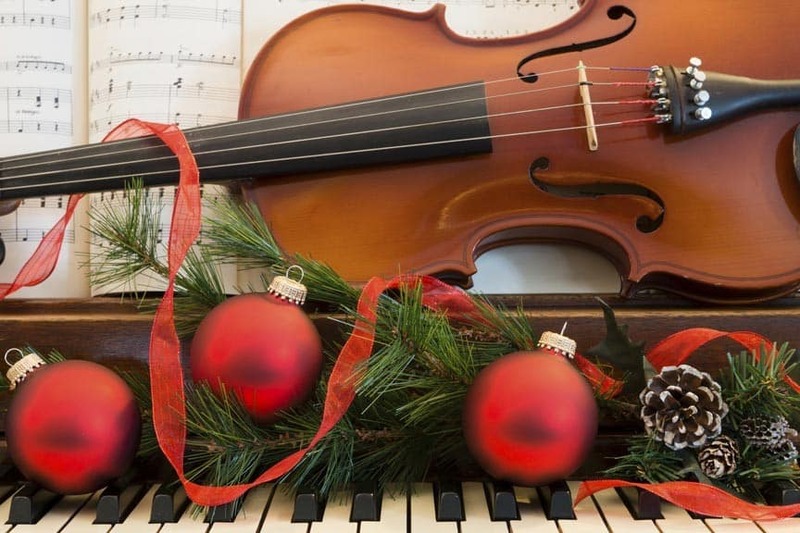 The holidays wouldn’t be quite the same without music. Luckily, there are a great variety of Lansing Christmas concerts one can attend throughout the season. We’ve compiled a short list of some of the bigger Lansing Christmas concerts in order to help you plan your visit accordingly.